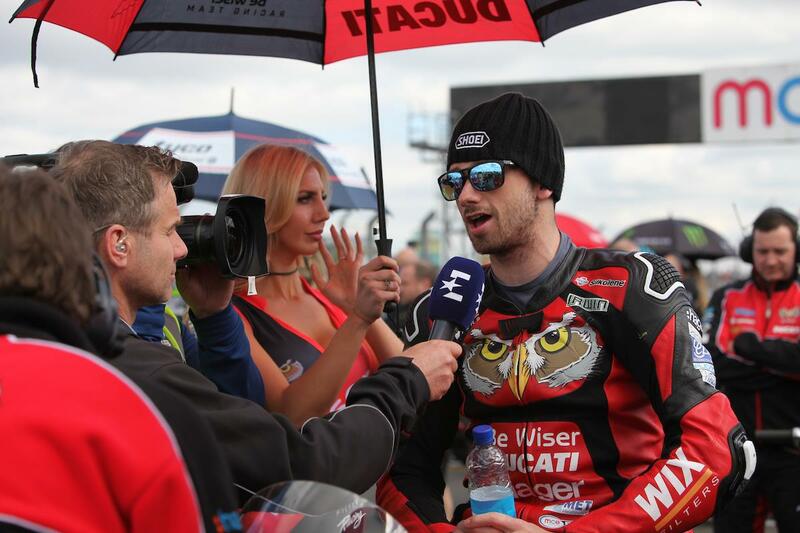 Northern Ireland’s MCE British Superbike star Glenn Irwin will return to the North West 200 this year with his Be Wiser Paul Bird Ducati team. Irwin will compete in both superbike races aboard his British championship-spec Panigale R, which he took to the podium in the opening round of the 2017 season at Donington Park last weekend. The Carrickfergus rider made his debut at the north coast event in 2015, where he instantly mixed it with the frontrunners in the supersport category on the Gearlink Kawasaki. “I’m a road racer and it’s great to have the opportunity to race in front of my home crowd again,” he smiled. Irwin impressed with a strong performance at Donington Park last year, taking his third BSB rostrum and is convinced there’s more to come from him and the Be Wiser Ducati. Having mixed it at the front in 2015, Irwin is keen to return to the sharp end on the famous triangle course.